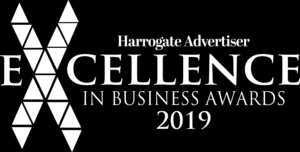 We’ve been shortlisted in the Harrogate Advertiser Excellence in Business Awards 2019 for Best rural Business this week. 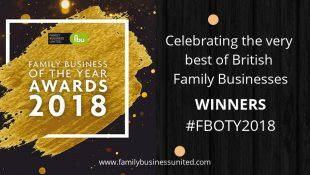 Finalists announced 4/4/19. 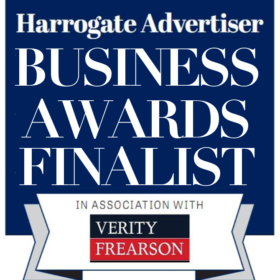 Wharfe Valley Farms has been shortlisted for The Best Rural Business Award 2019, and directors, Sallyann, Geoff and son Stephen Kilby, are very proud of the recognition for their hard work and determination to succeed despite the economic adversity since the Brexit referendum in 23rd June 2016. Wish us look on the decision for the winner on 4th April 2019! Published on March 20, 2019 by Hayley.